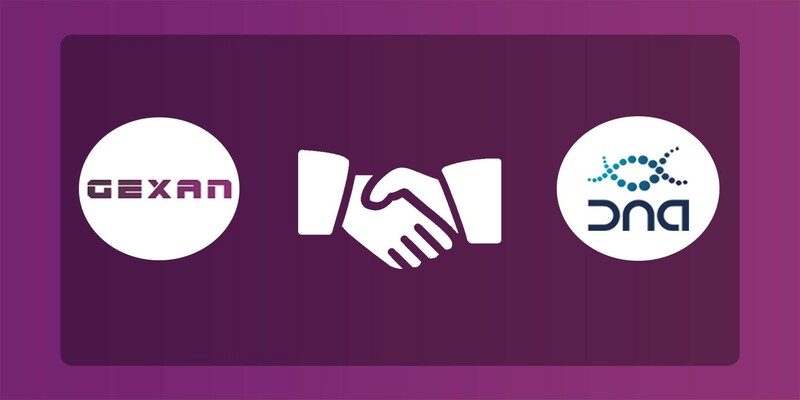 We are happy to let you know that today Gexan concluded a partnership with XDNA foundation. XDNA foundation will help GEXAN in organizing and conducting presale stage, entering the exchange and improving our marketing strategy. The XDNA foundation’s Discord channel has more than 7k active users — that is one of the largest Discord communities on the market of Masternodes. We are sure that this cooperation will bring many benefits for the GEXAN’s development, and therefore for its investors. Please don’t expect us to tell you where to find the whitelist, but in a few days it will be closed. All the best to you, thanks for staying with us!